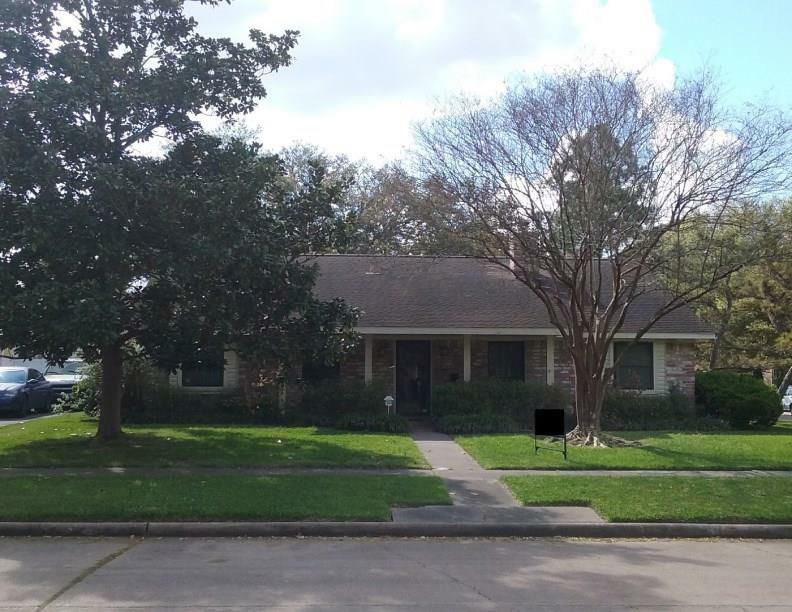 7702 Colony Street, Houston, TX 77036 (MLS #53359335) :: TEXdot Realtors, Inc.
4/2.5, light and bright, charming corner home on a quiet street in an established neighborhood. 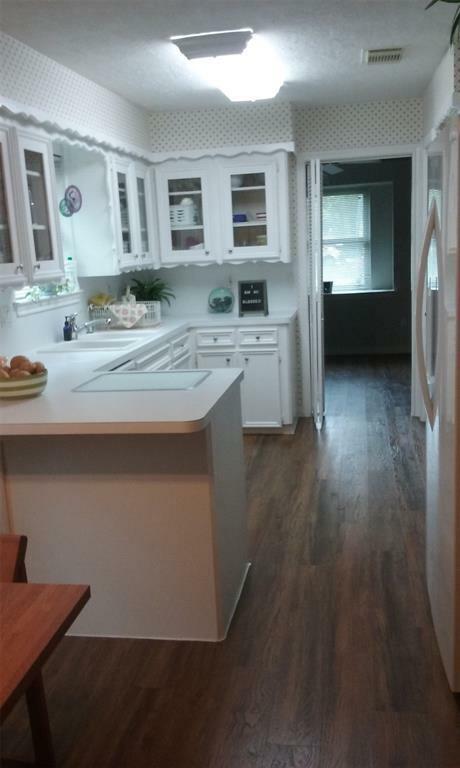 Gorgeous fresh flooring and fresh paint throughout. 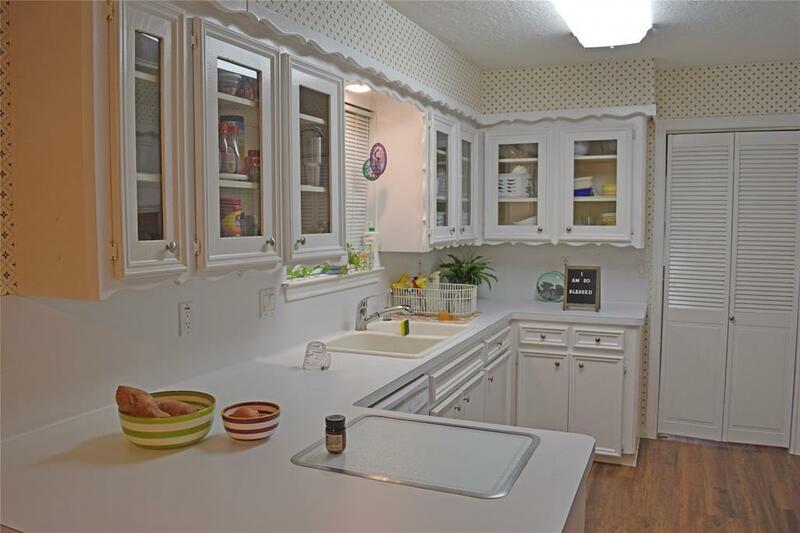 Large walk-in pantry off kitchen. This home has TONS of storage space! No flooding during Harvey. 2 car detached garage and 3 car driveway with existing pad for another behind the fence. 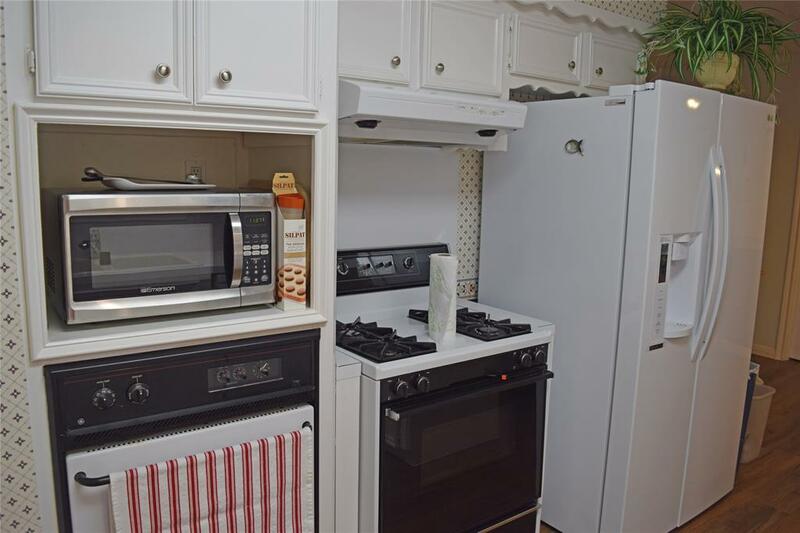 All appliances and window coverings convey! Easy access to BW8, Westpark Tollway, 59, and I-10.